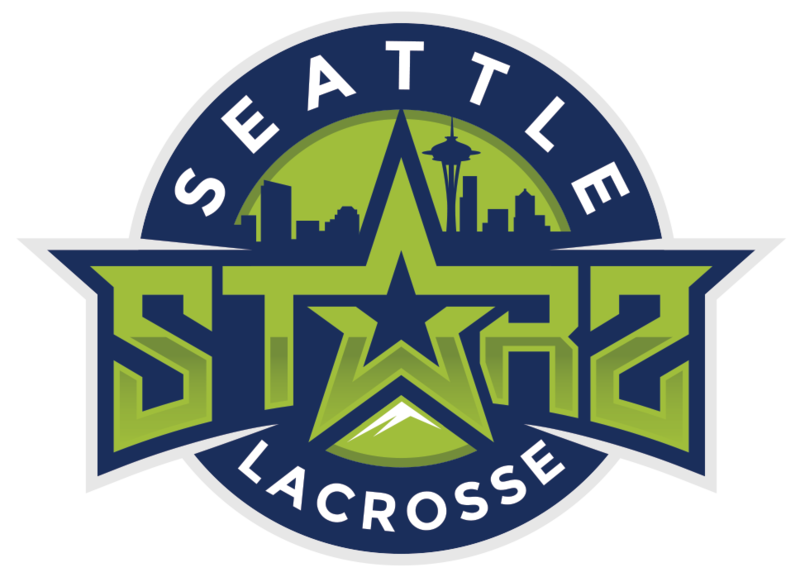 Seattle Starz is excited to announce the addition of Jack Pruitt (Starz ’12) and Matthew Lizotte to the HS Boys coaching staff this fall. Pruitt returns to the Starz after a brilliant career at the University of Denver. In 2015, he was a midfielder for the NCAA D1 National Championship team and was awarded the NCAA Elite 89 award. 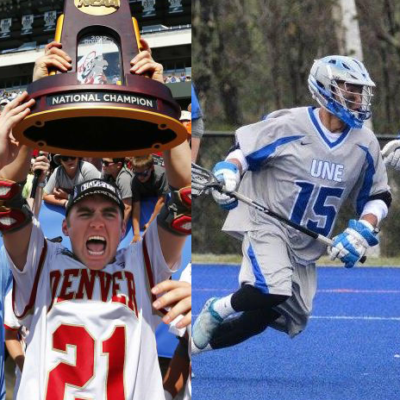 Lizotte comes to Seattle and the Starz program fresh off of his final year at the University of New England. The Nor’easters tied the program record for wins in a season in 2017 and went 6-2 in conference. Matthew was also a four-year letter winner on the Men’s Soccer team.